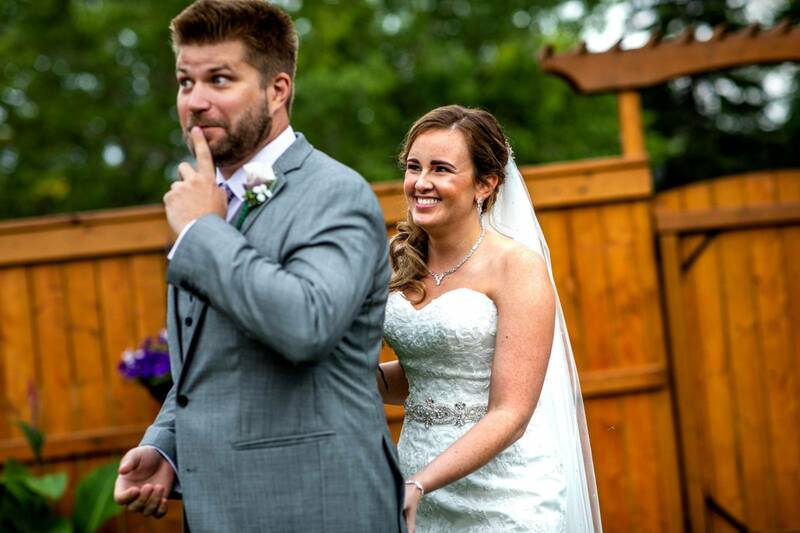 The nitty gritty about the first year in business as a Winnipeg Wedding Planner. 2018 has been quite the year! I officially started by business on January 1st, 2018 with the hopes of being a part of about 5 weddings. It is mid-December and I have signed 64 contracts to date for services including planning, coordination, rental items, commissioner services and legality signings. I am absolutely floored with the response to my business and how so many couples have trusted me to be a part of their wedding day. In June I hosted my first official Tricia Bachewich Events styled shoot. I collaborated with an awesome team of vendors to pull together my vision of a vintage pantone themed wedding. Although I had previously made so many valuable contacts and vendor friends though my position at the St. Boniface Golf Club, I was so honored and grateful that so many people trusted me as such a new entrepreneur in the industry. This shoot is going to be featured on Knotsvilla later this month! 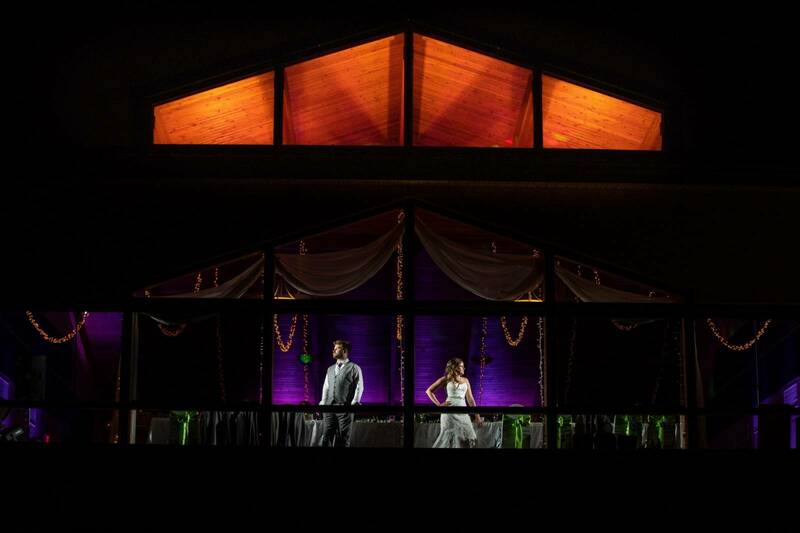 I was able to work in some pretty amazing venues such as Scotswood Links, The Rustic Wedding Barn, La Lune Wedding and Events, St. Boniface Golf Club, Cibo on Waterfront, and more private residences than I could have ever imagined. Next year I get to take part in weddings at Pine Ridge Golf Club, Glendale Golf Club, St. Boniface Golf Club, Ashgrove Acres, The Gates on Roblin, and lots of private homes for smaller scale weddings. Although this may all seem like sunshine and rainbows to this point, the harsh reality is that it isn’t. There are so many things that I didn’t anticipate about becoming a business owner. For example, I didn’t realize that I would be charging GST in year one. I sadly know nothing about business taxes, but am learning it all at a pretty quick pace. I also realized very quickly that not every client is my ideal client. 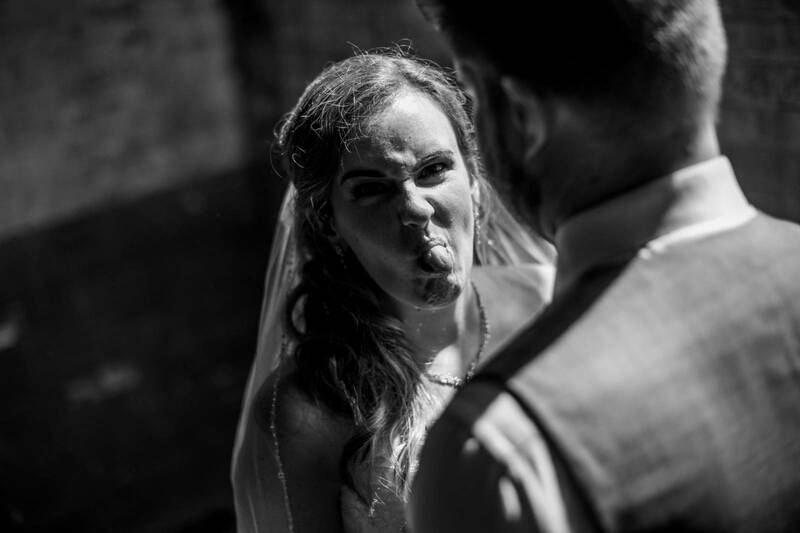 I did have to turn down a few separate couples because I don’t think that I would be the right fit for their wedding day. It is so important to me that you have the best wedding day, and I would love to help you be a part of that. If we meet and I don’t feel that I can provide you with the best service to align with your vision, I will be honest with you. I have made quite a few valuable business friendships that I am so grateful for. I know that if I have a crazy question, or an uncomfortable issue, I can call these great humans up at any hour and get some honest feedback. I also love that I have a circle of other wedding planners/officiants that I can refer if I am booked, and know that the couples are in great hands. This gigantic onset of success would not be possible at all without the help of my Lead Coordinator, Lori Harel. Lori has been working in the wedding industry for over 2 decades. When I was tossing around the idea of starting my own business, I knew that it couldn’t be a one woman show. I proposed the idea to Lori, and she immediately became a marriage commissioner, without any further questions. I knew that I had my clients best interest at heart, and I needed to know that if (god forbid) I broke my leg, or came down with strep throat, I had my bases covered. Lori is also currently working through the WPIC handbook to get prepared for our busy 2019 season. I think the reason that we get along so well is because I can rely on her 10000%. It also helps that she is my mother, so with one quick look she knows exactly what I need. We seem to be the best duo, mother- daughter team, and I couldn’t ask for a better partner in this new adventure. I also need to give a huge shout out to my husband. While I am still not completely sure he even knows what my job is, he supports me 100%. He makes all of our meals at home, he baths the kids and gets them to bed, he grocery shops, he cleans, he basically does anything that needs to be done so I can concentrate or take a business call. He also creates and builds any crazy idea I come up with. He has made me 2 rental arches and so many other crazy little Pinterest projects. This month I was so lucky to once again work with an amazing team of vendors to create my winter wonderland photo shoot. I was completely blown away by the support and willingness to take part in my shoot by so many amazing vendors. I appreciate the trust that all of these people put in me, to create something beautiful. A blog post will be coming very soon with all of photos from this very cold day. 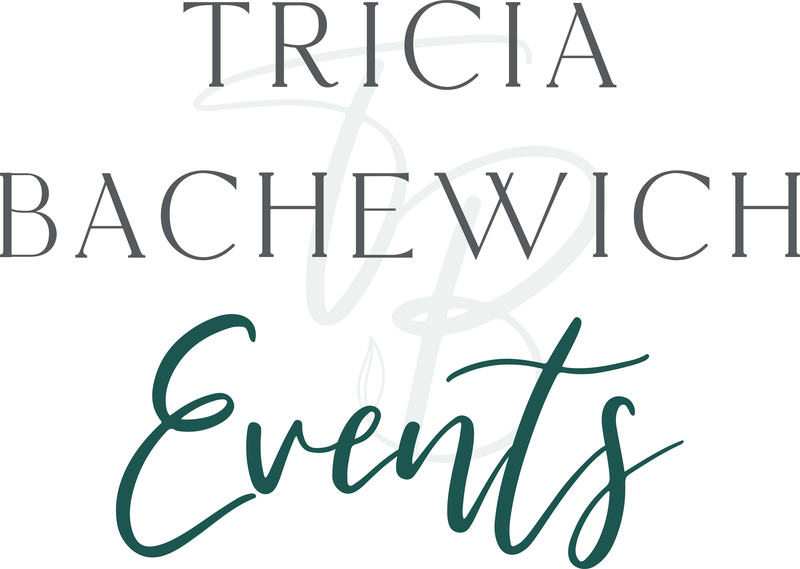 So, what does 2019 look like for Tricia Bachewich Events? I am taking part in my very first tradeshow, the Wonderful Wedding Show on January 19th and 20th at the RBC Convention Center. I am also taking part in the Interlake Wedding Expo on February 10th at the Selkirk Rec Center. You can find me on their exhibitor list under Winnipeg Wedding Planner and Winnipeg Wedding Officiant. I am looking forward to not only meeting brides and grooms, but also connecting with so many vendors that I may not have had the opportunity to meet. I have been asked by so many vendors, clients and family members lately, when will you be busy enough to do this full time? The honest truth is; I don’t want to commit 100% to working for myself. Why? 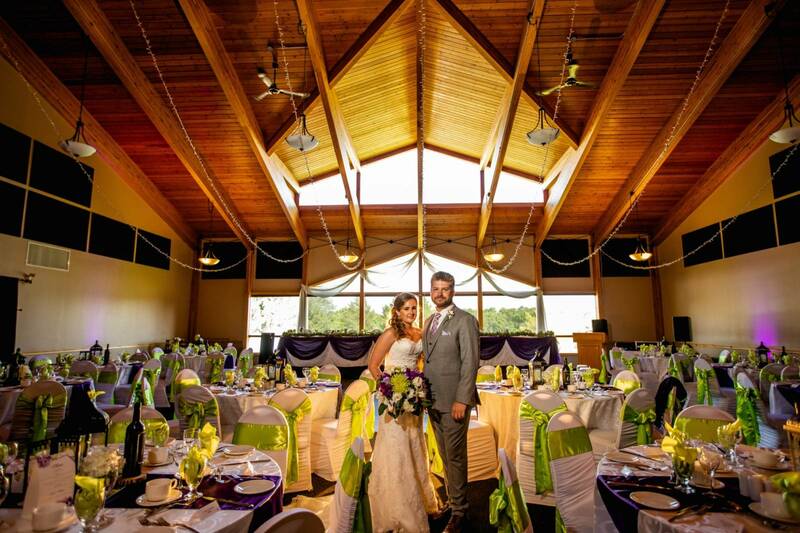 Because I truly enjoy my part time event coordinator position at St. Boniface Golf Club, and I love that even though my position as venue coordinator is so very similar to my Wedding Planning business, it is so very different. I feel that I need that balance in my life to stay sane. J I seem to be on-board the honesty train this morning, so here’s another truth bomb for you. I would not have started this company had it not been for St. Boniface Golf Club. I went down to part time at the golf course in 2017, which allowed me a bit of extra time with my family and to invest more time to build my business. I am so truly grateful for this amazing opportunity and I realize that I am so lucky to have built such a great relationship with my employer that she trusts me enough to allow me to do this. To conclude this extremely long, sappy blog post I need to thank my clients. I would literally be nowhere without your trust, patience and honest feedback. From the bottom of my very grateful, humble heart, I appreciate you. My family appreciates you because I am home more often than I have ever been, and I am truly happy. I don’t ever feel like I am going to work anymore. I have honestly found my dream job. Thank you!!! !